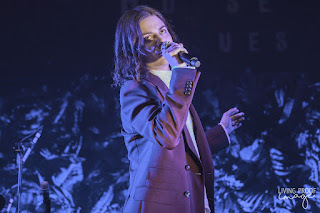 Who is Garrett Clark Borns? I'm pretty sure if I mentioned the name with no points of reference, you would find it difficult to place the name or who he is. 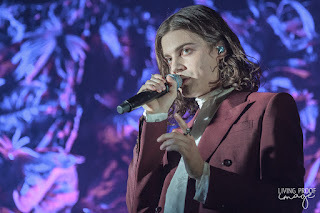 If I told you that Garrett Clark Borns is also known as BØRNS, you still might find it difficult to place the name or what he does. But if you've been following pop music for the last several years, you would realize that BØRNS has been making some pretty interesting music, music that's hard to label. 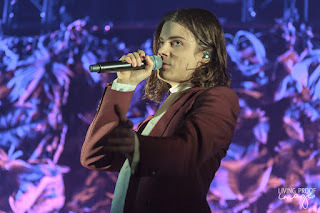 And I honestly think BØRNS likes it that way. 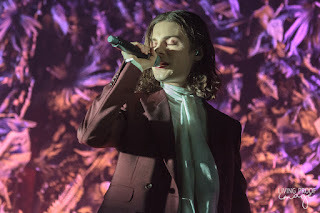 His brand of pop music is one part glam, one part indie rock, and one part electropop with a sprinkle of psychedelic pizzazz. Garrett has only been making music under the BØRNS moniker since 2015, but he has been making music since the early 2010's. His latest effort, Blue Madonna, was officially released January of this year but he sprinkled singles from the album throughout 2017. 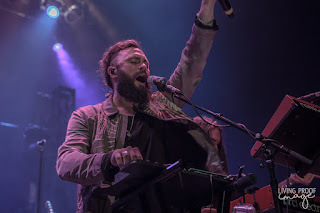 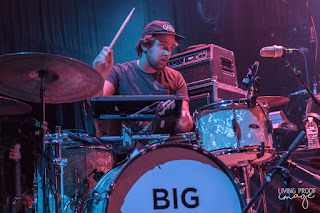 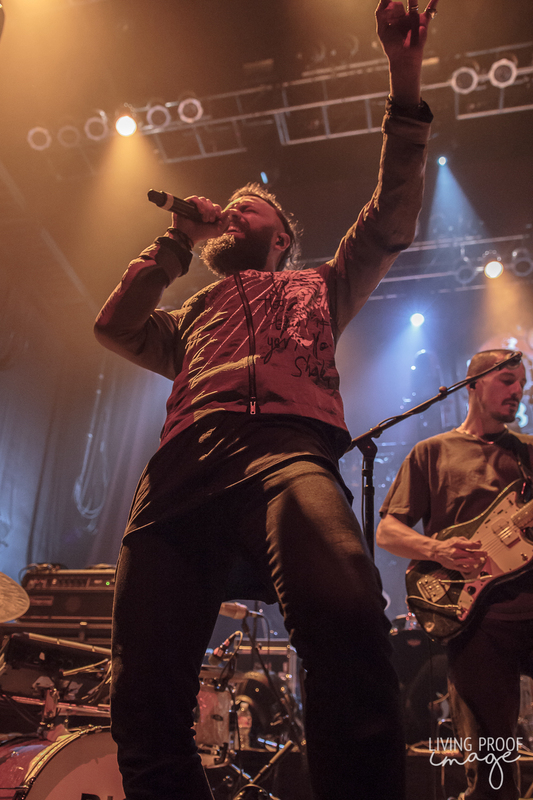 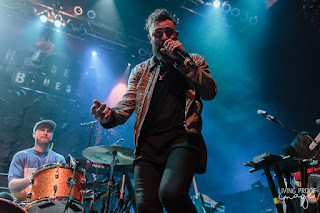 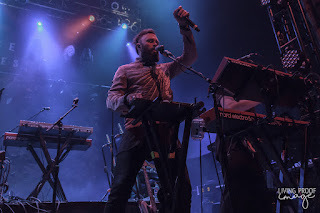 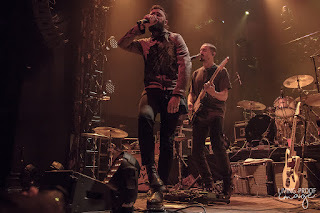 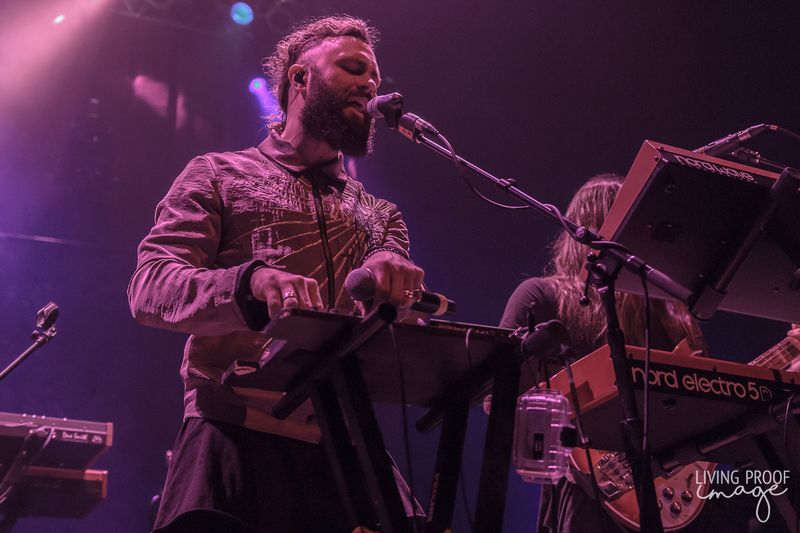 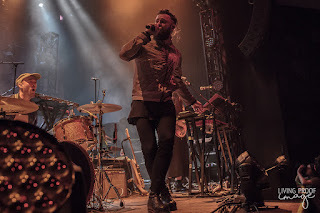 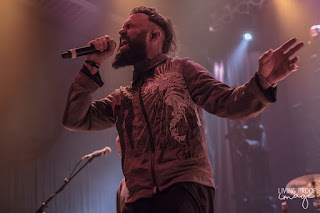 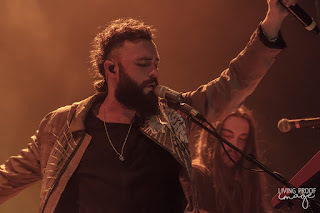 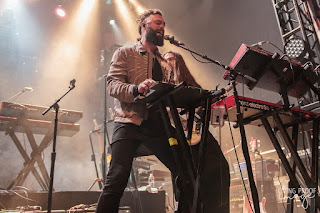 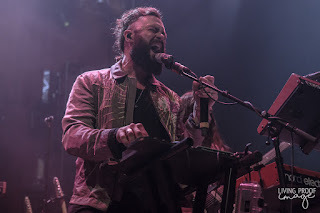 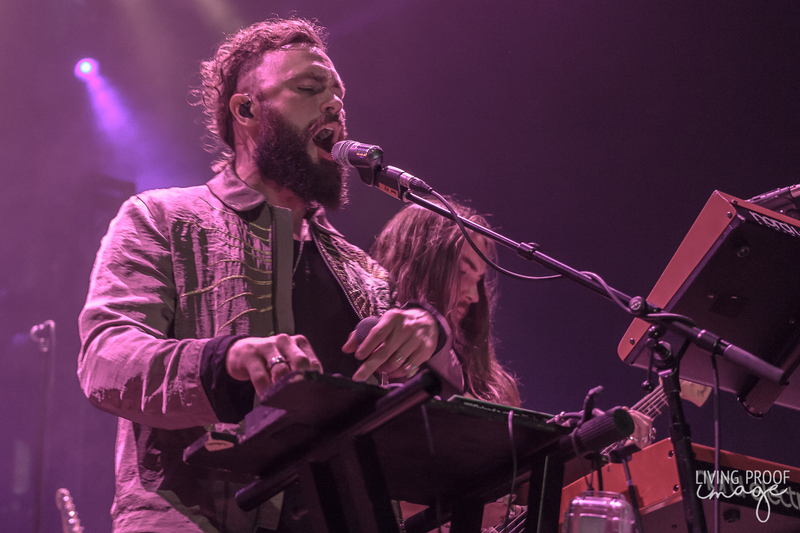 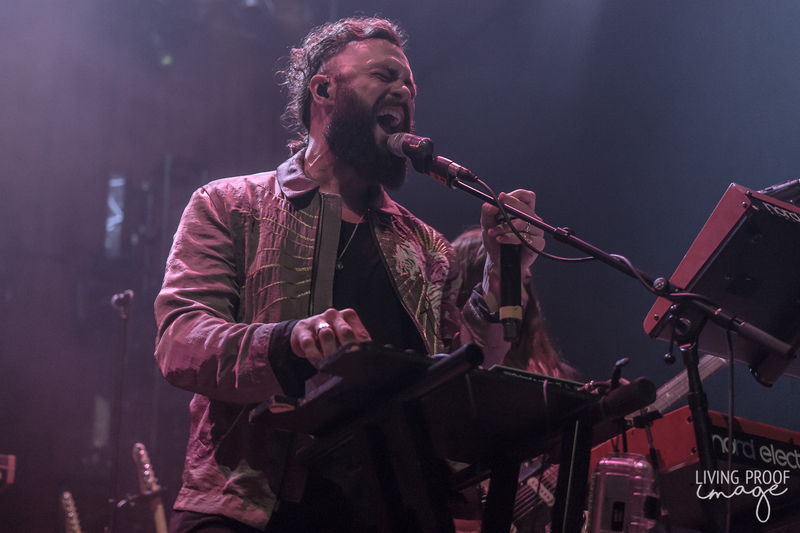 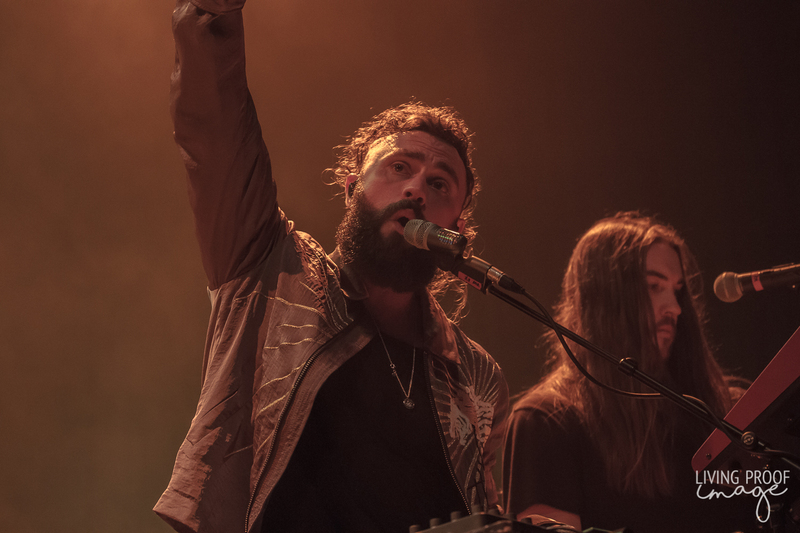 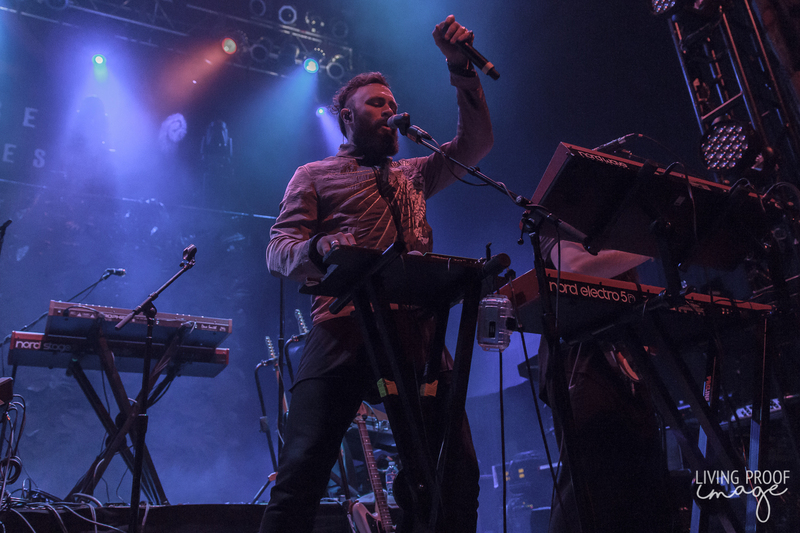 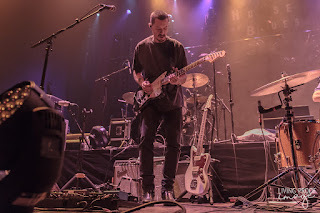 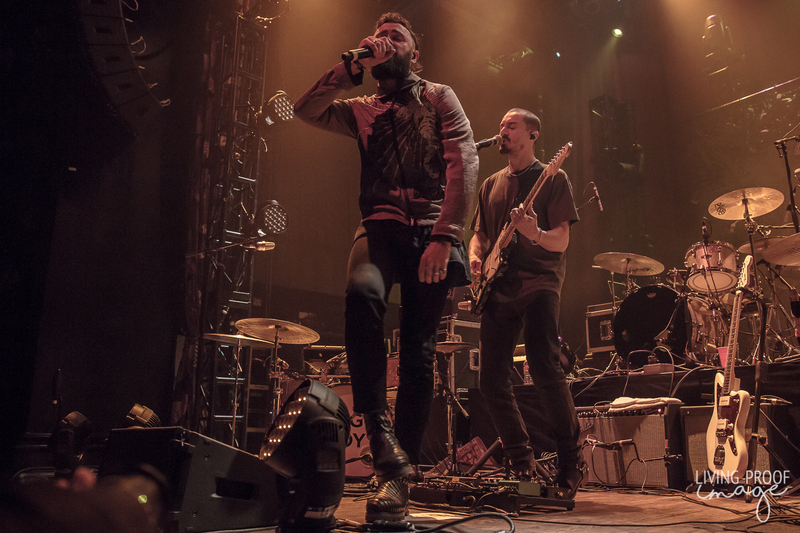 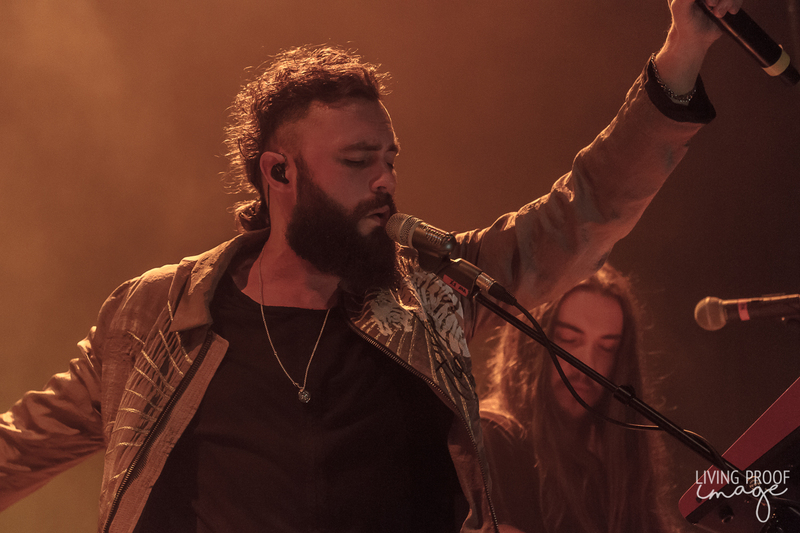 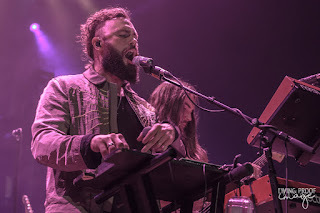 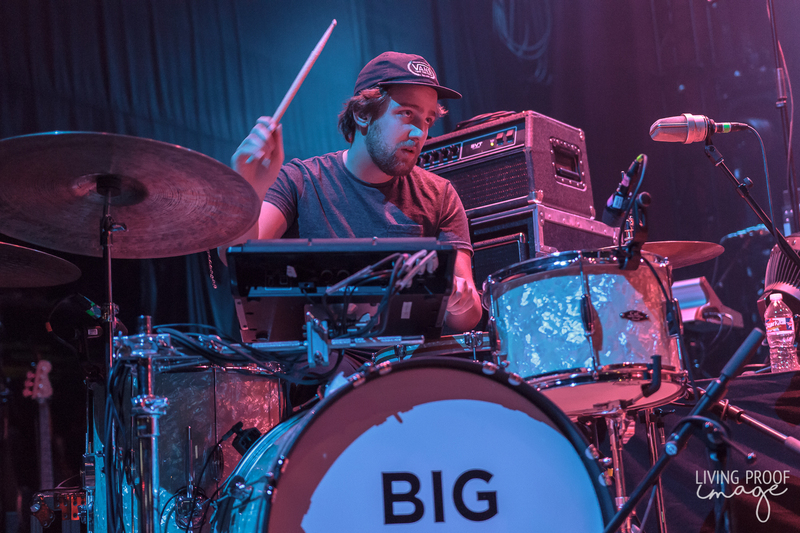 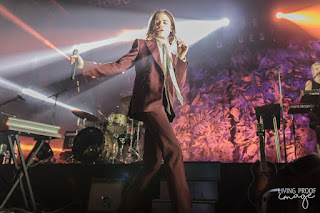 His tour revolving around this latest release made a stop at the House of Blues in Dallas, a city he is familiar with, as he sold out the Granada Theater two years prior. 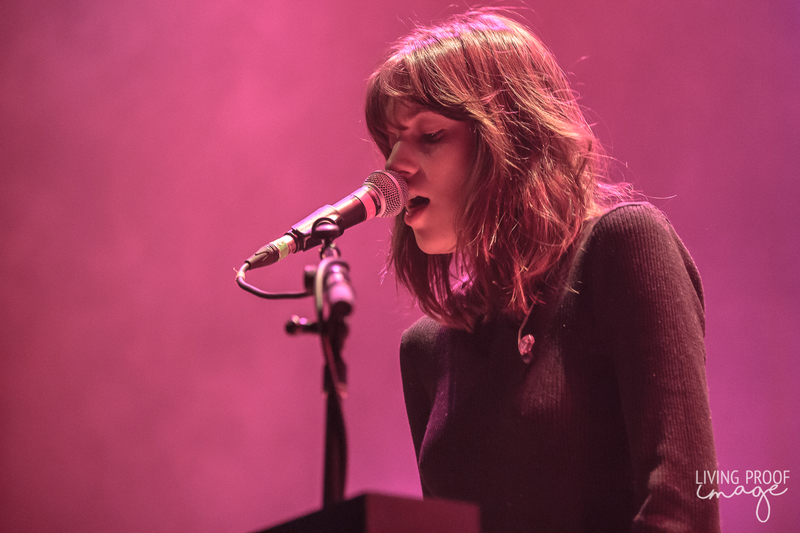 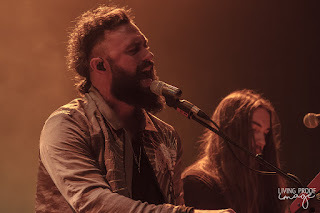 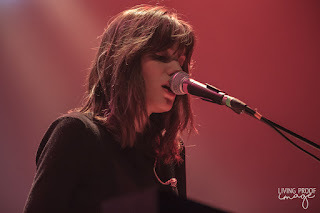 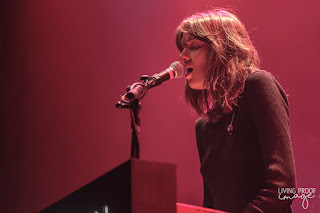 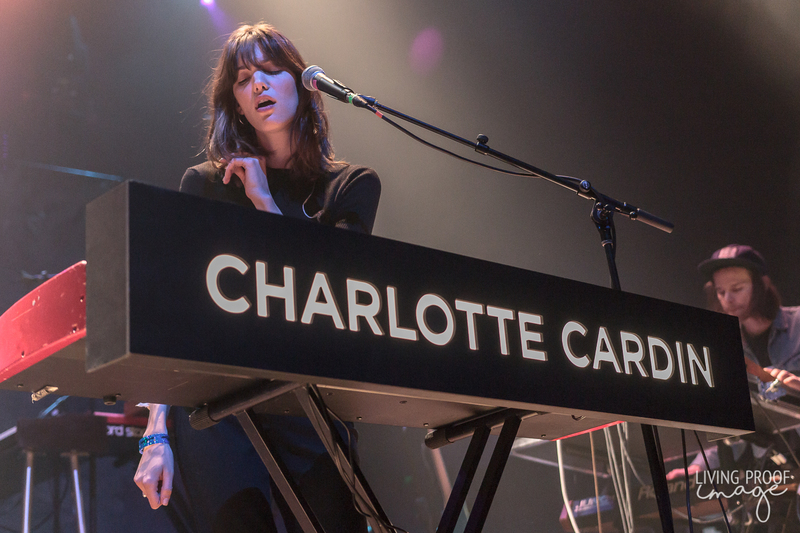 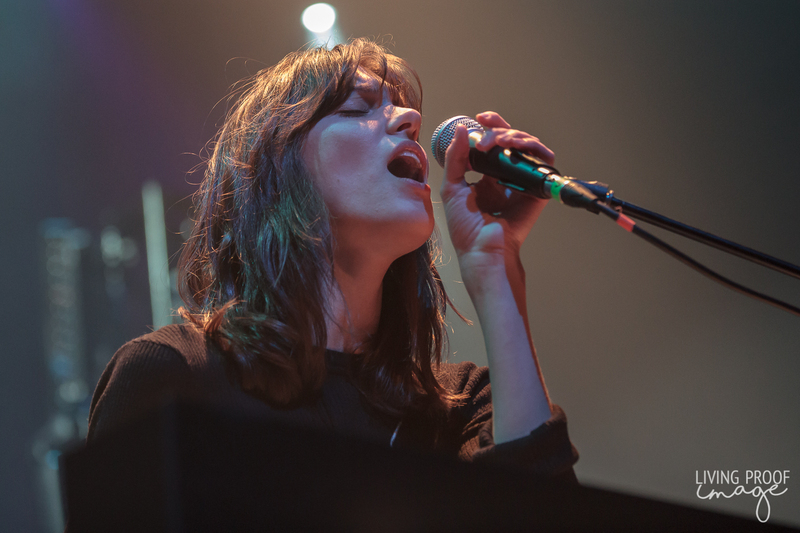 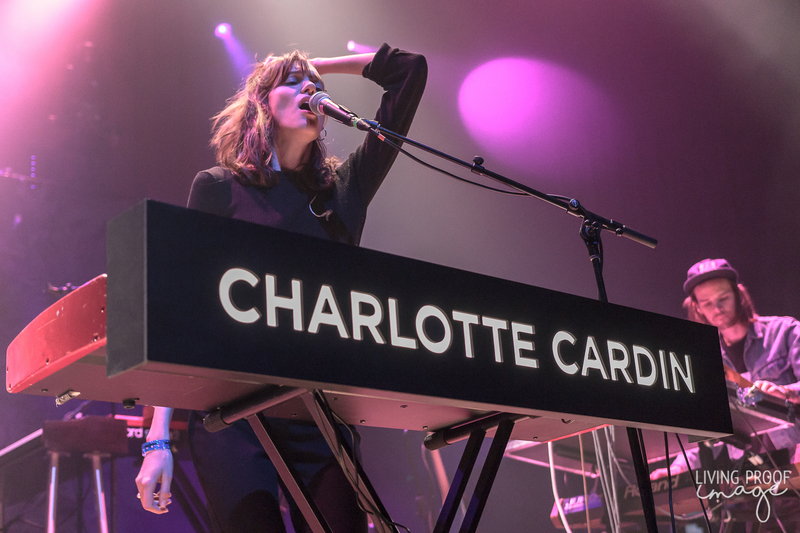 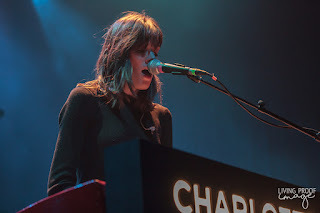 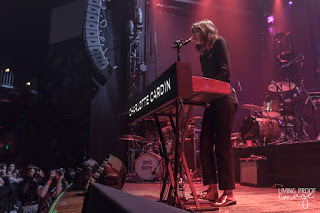 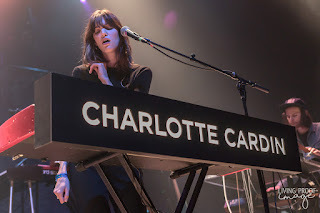 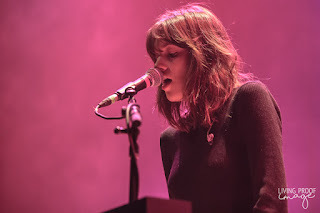 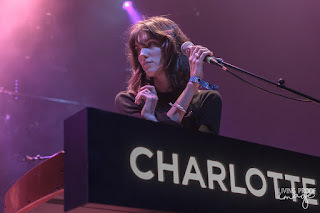 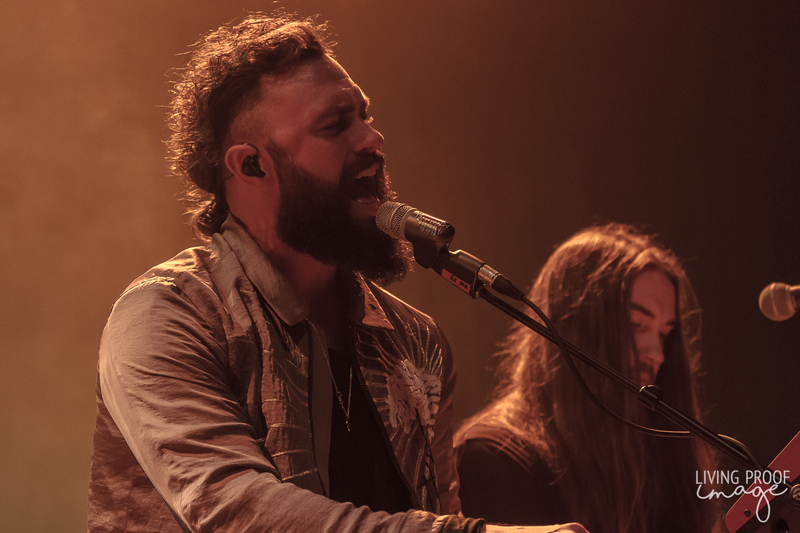 Opening the show were tour mates Mikky Ekko and Charlotte Cardin. 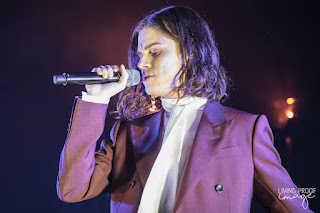 Ekko kicked off the evening with a set leaning toward R&B tendencies but he and his backing band had the chops to pull off full on pop songs. 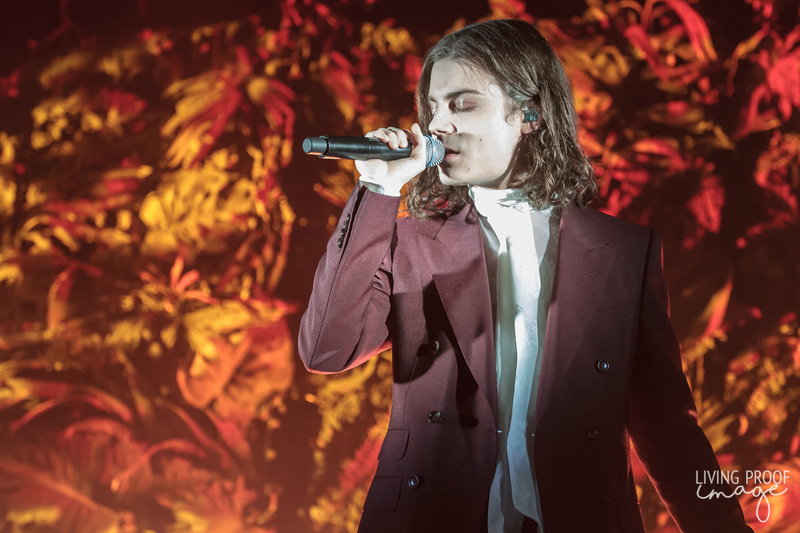 Ekko is also touring off new material, as he plans to drop a new album, Fame, in early 2018. 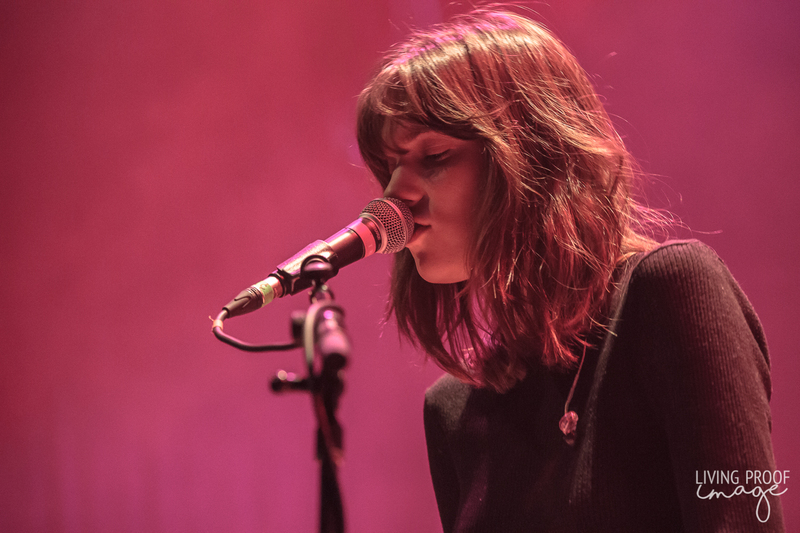 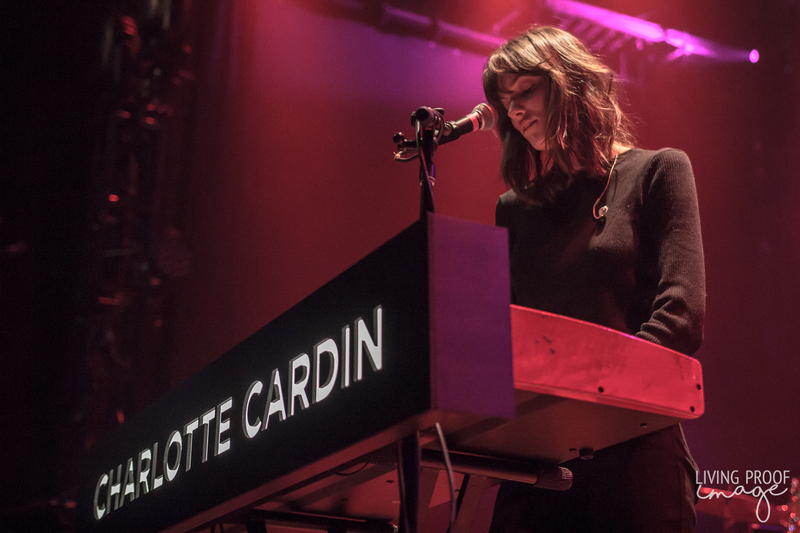 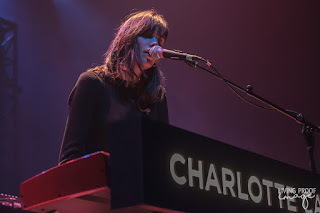 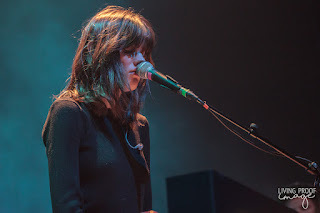 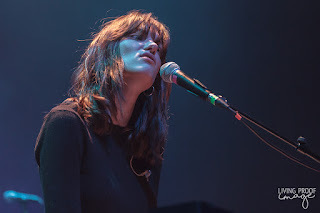 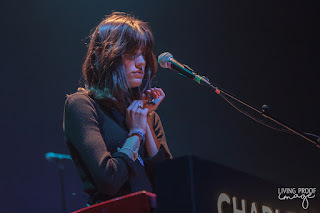 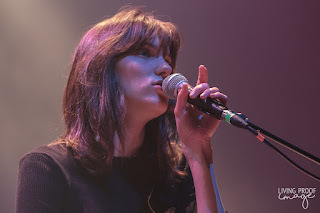 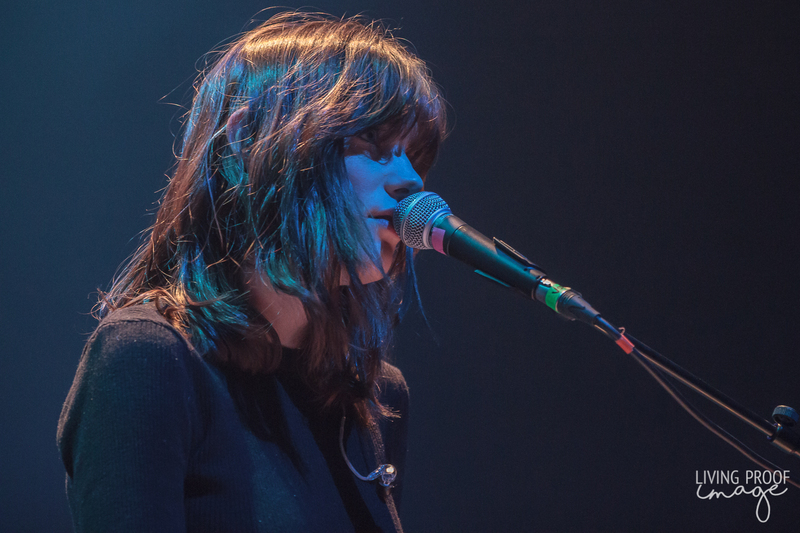 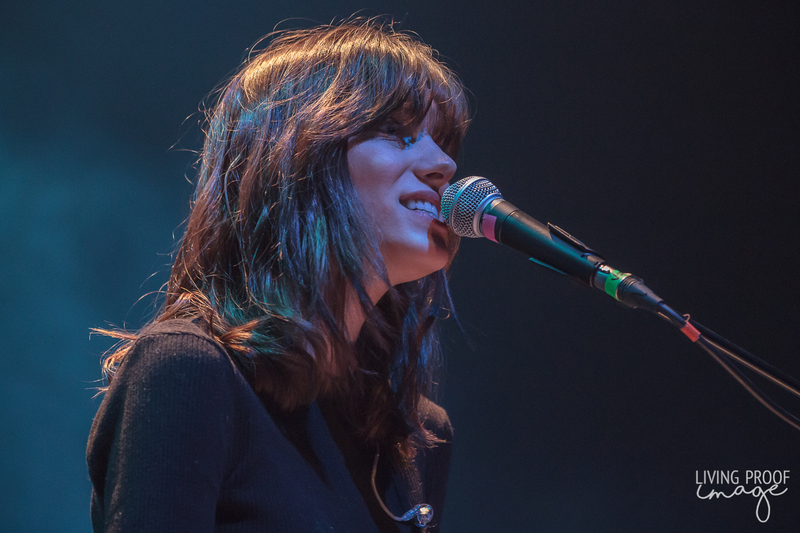 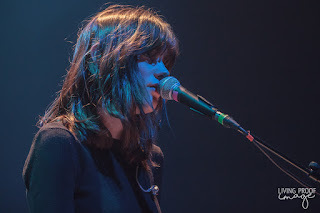 Follow Ekko was Charlotte Cardin, a Montreal singer-songwriter whose brand of jazzy, moody pop made from an entertaining and enthralling set. 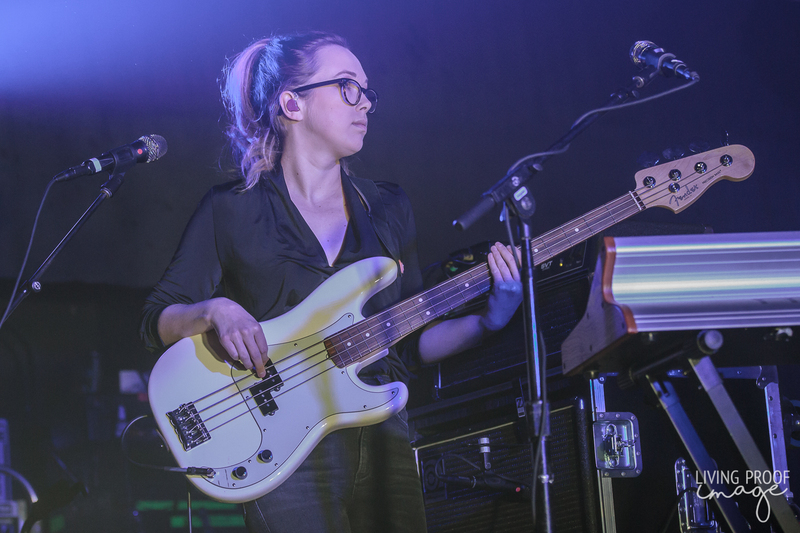 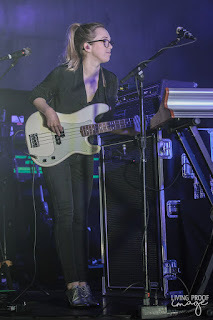 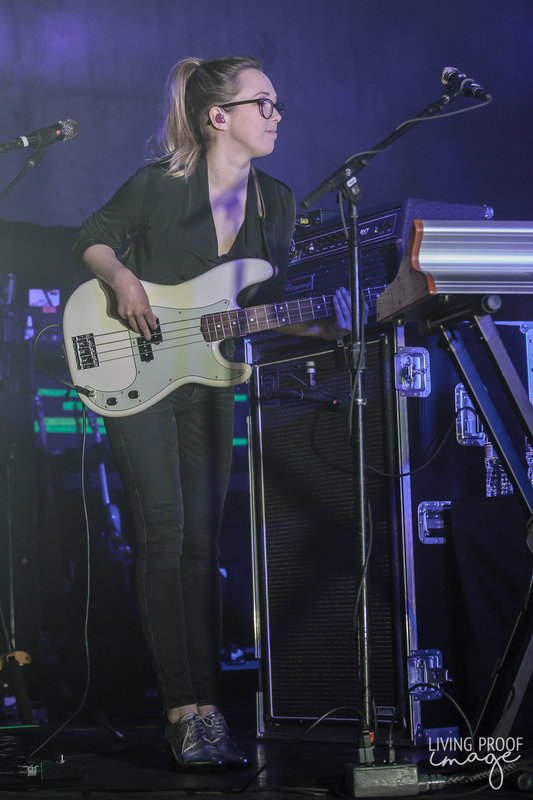 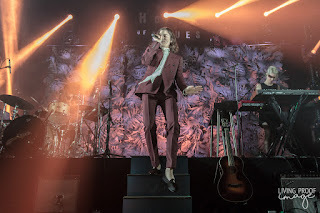 Her vocals flowed so smoothly and she and her backing back were on point, delivering an opening set worthy of the headlining BØRNS. 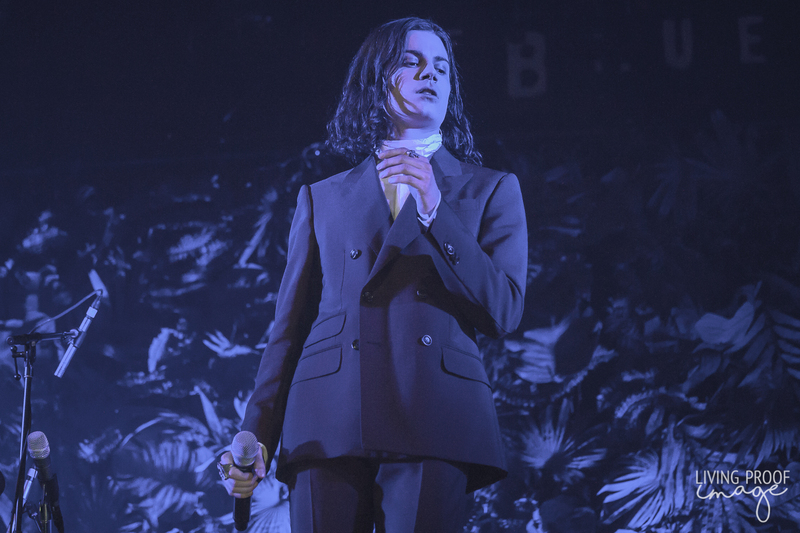 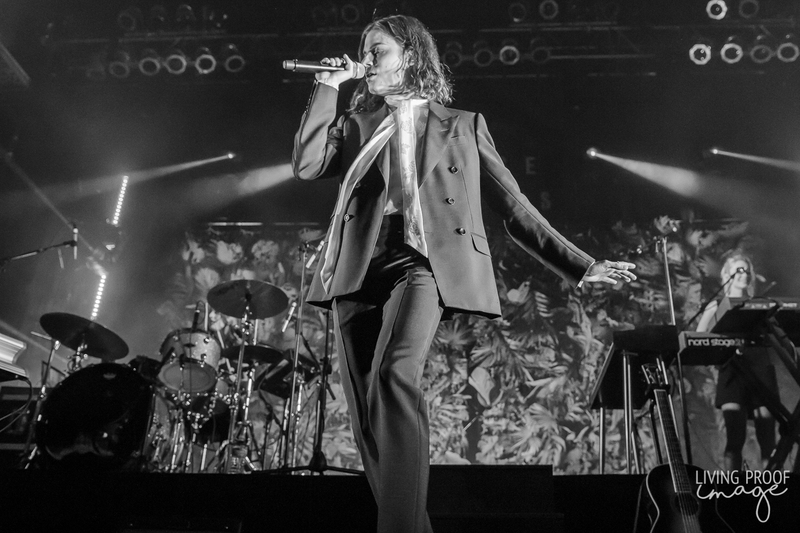 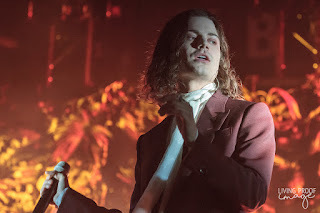 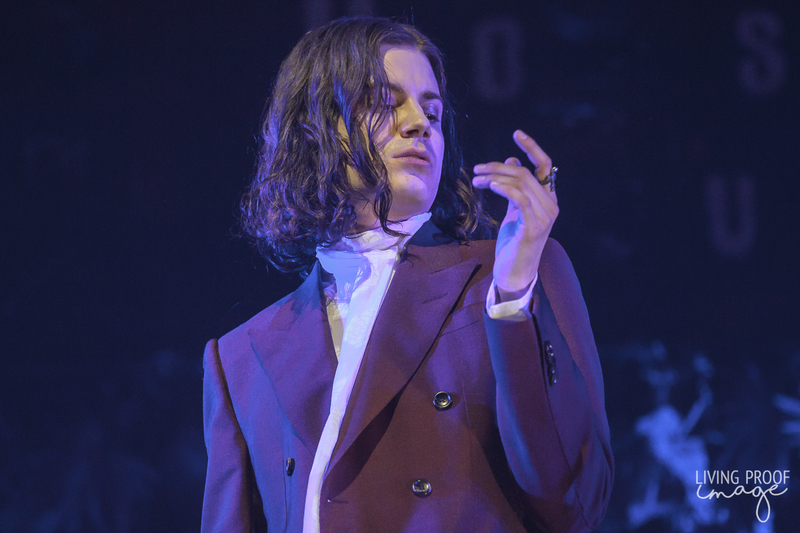 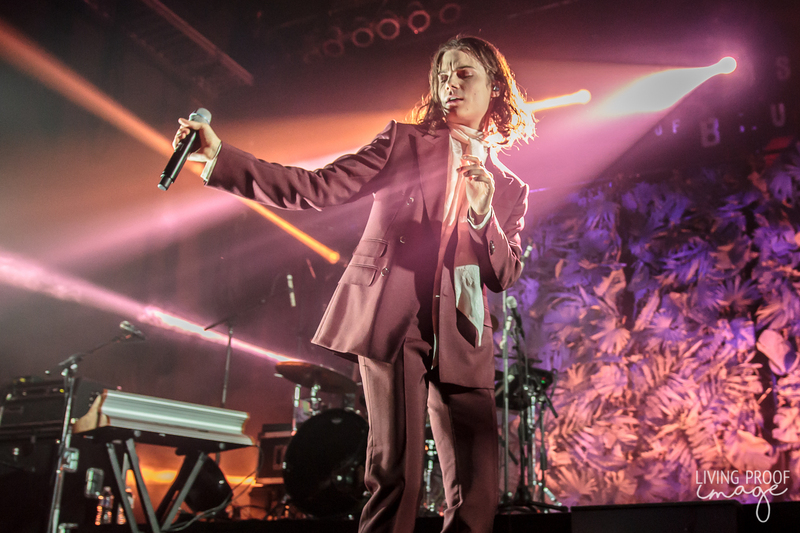 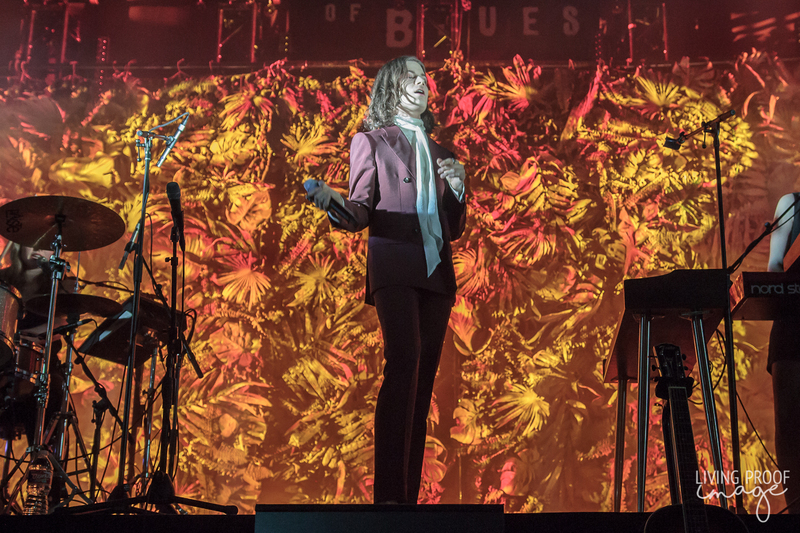 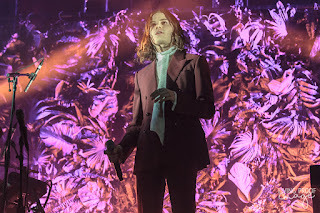 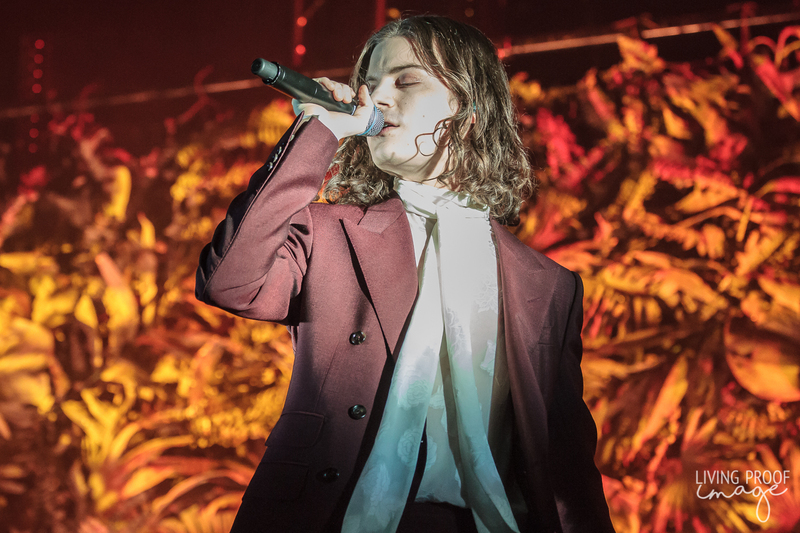 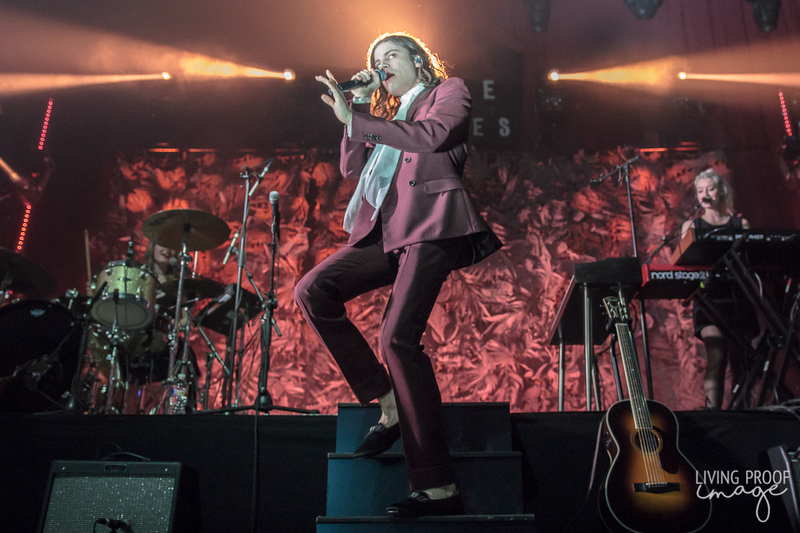 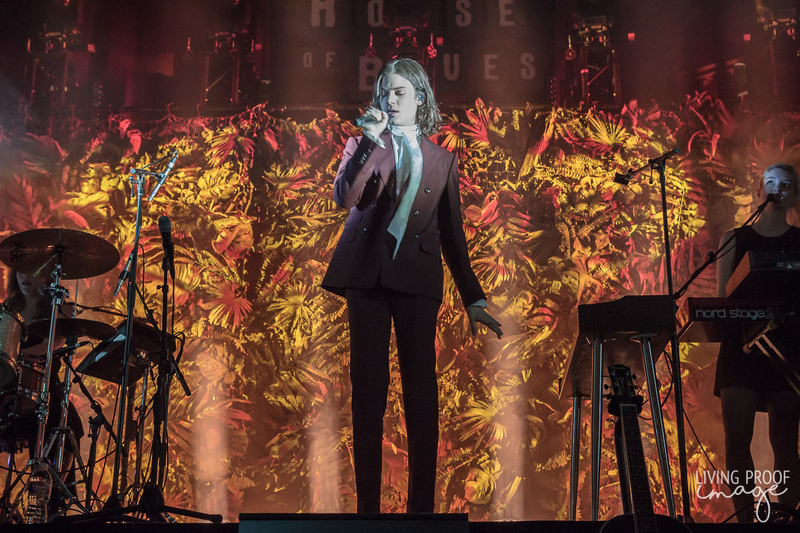 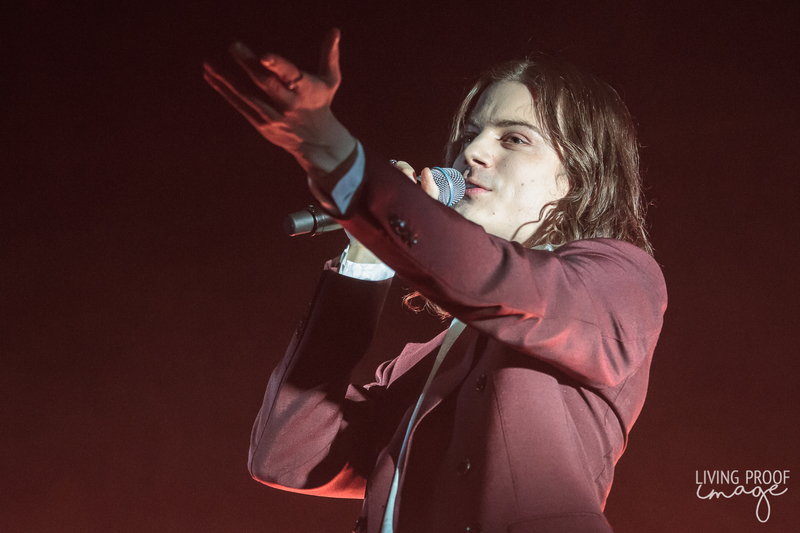 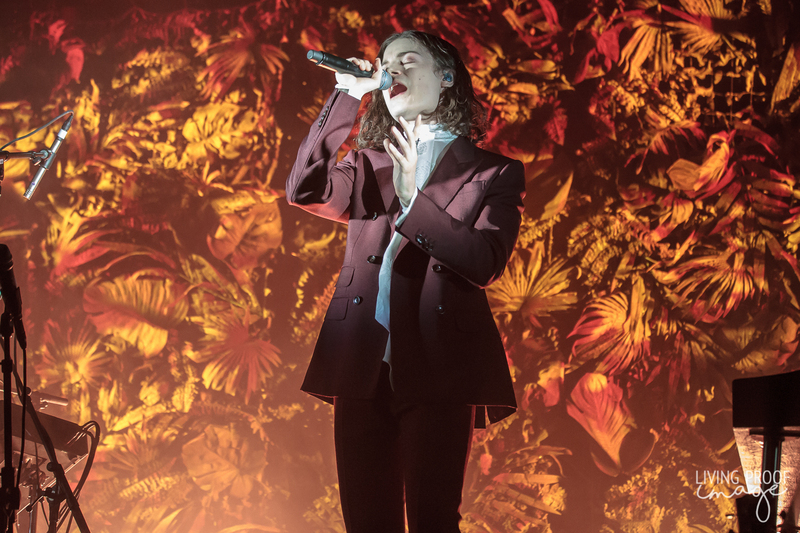 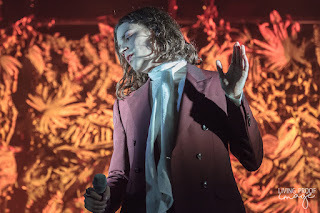 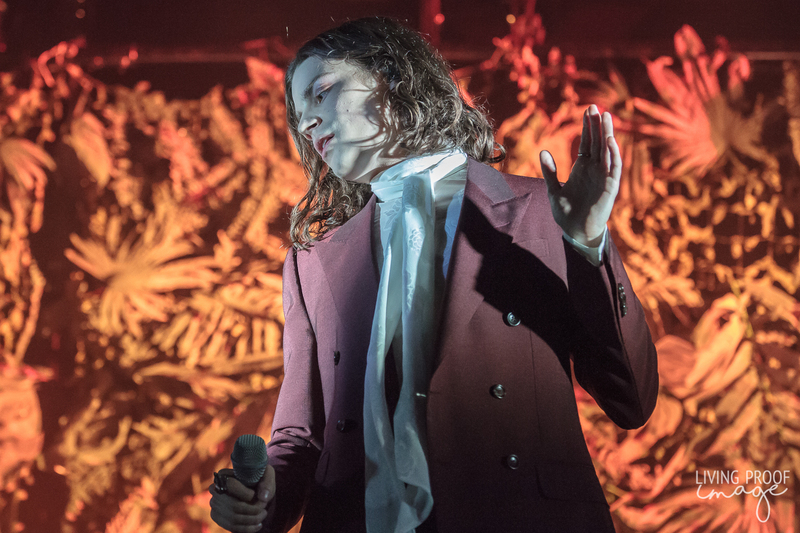 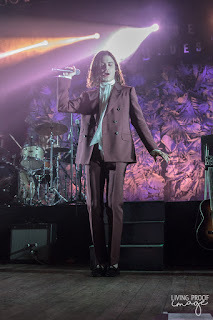 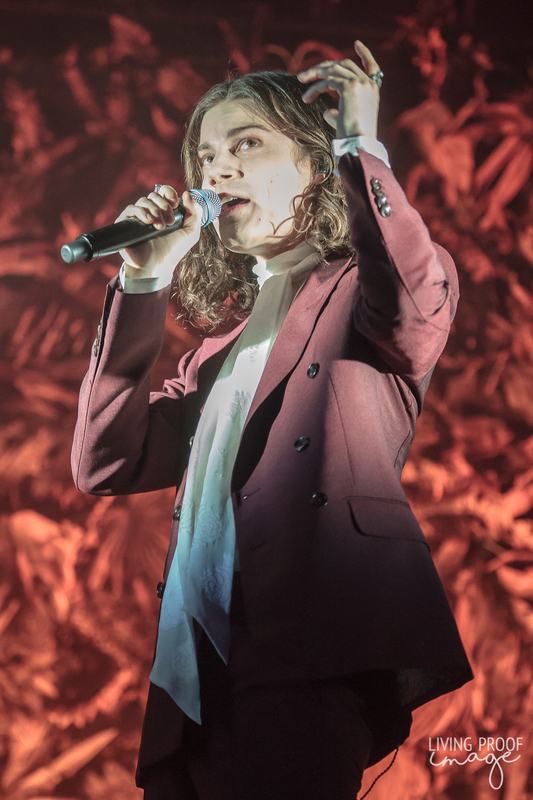 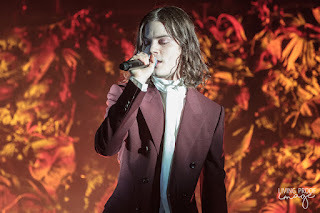 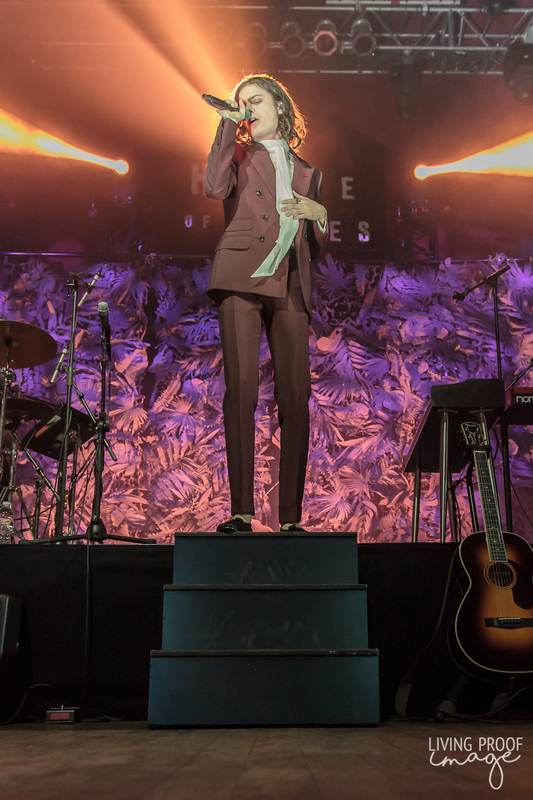 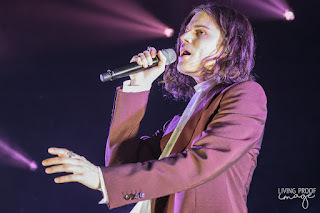 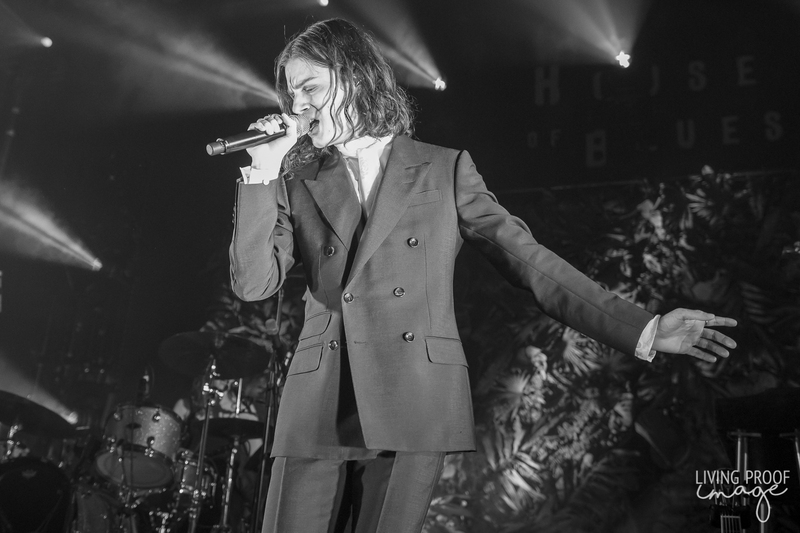 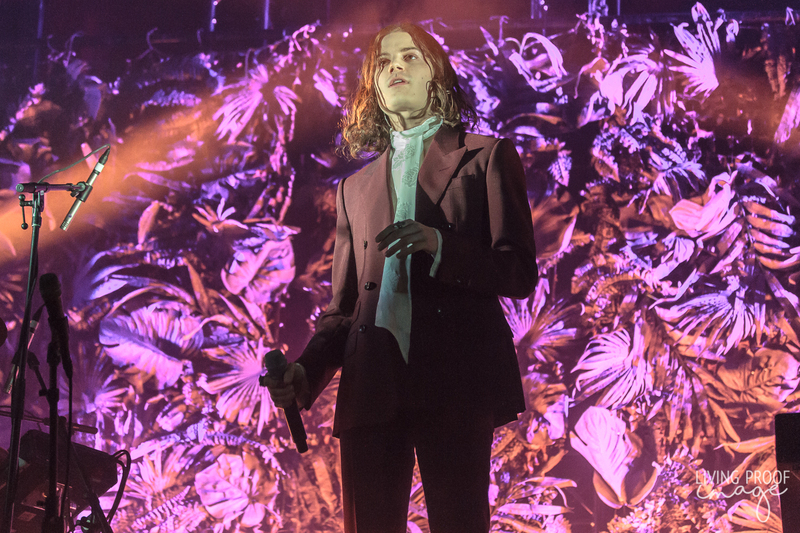 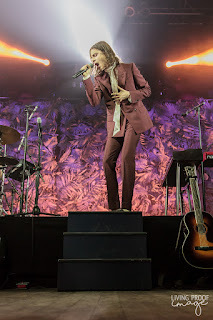 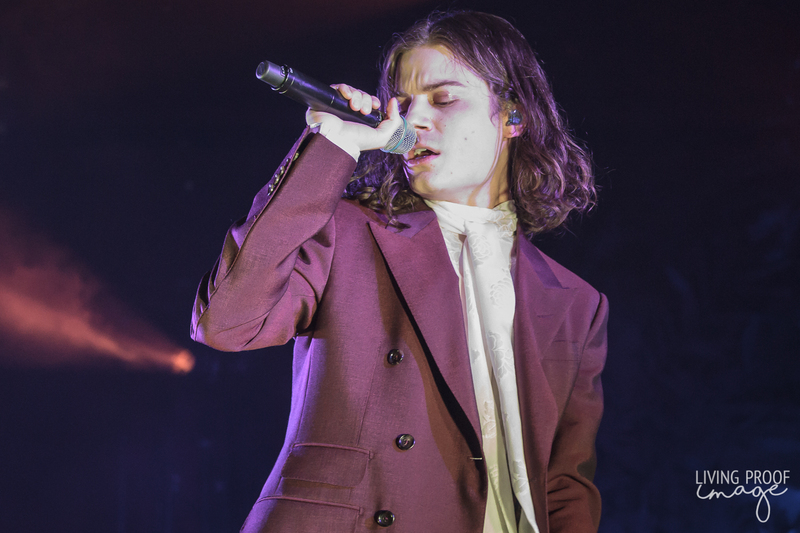 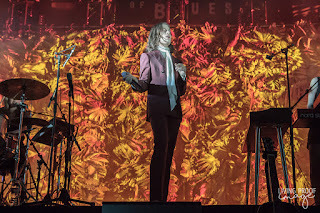 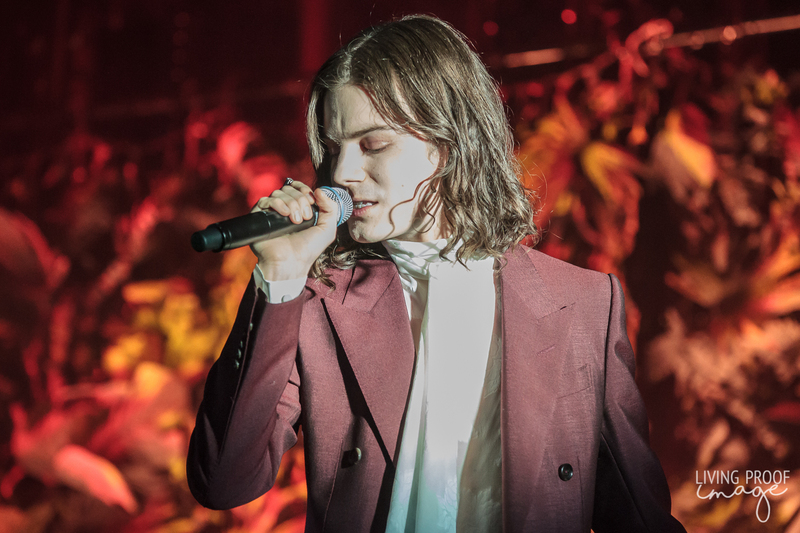 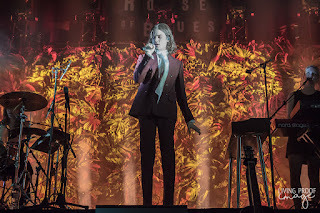 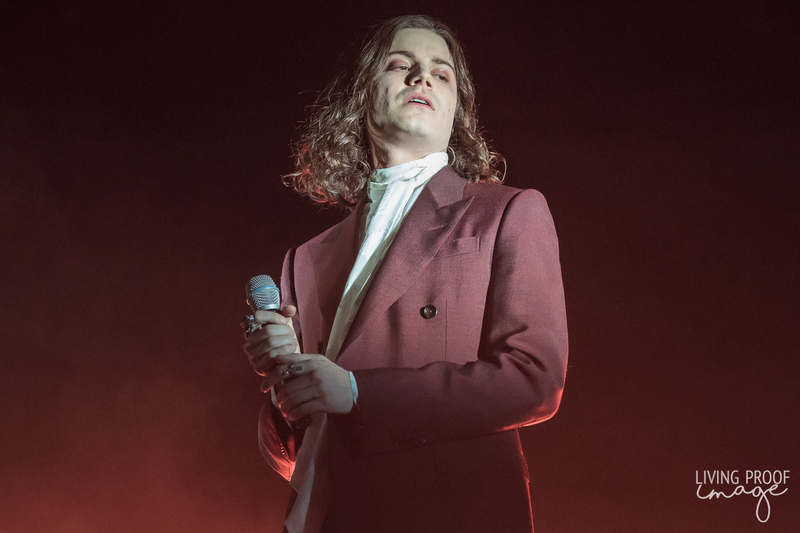 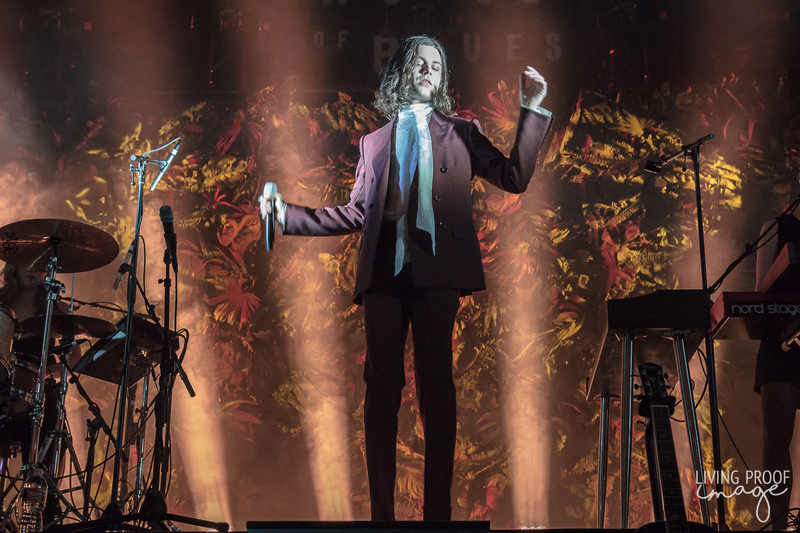 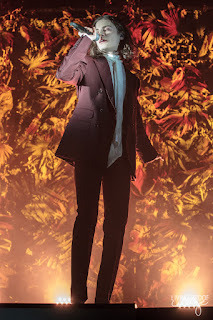 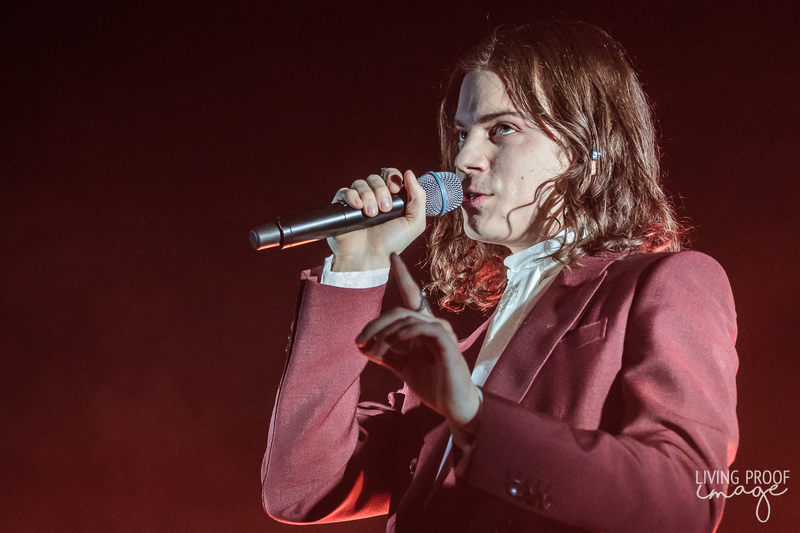 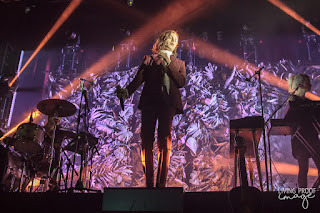 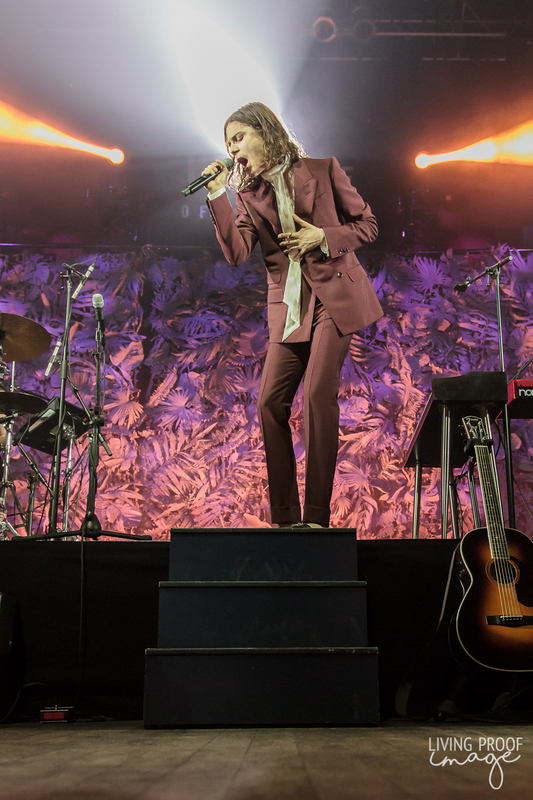 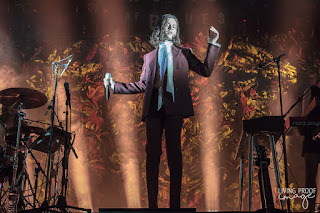 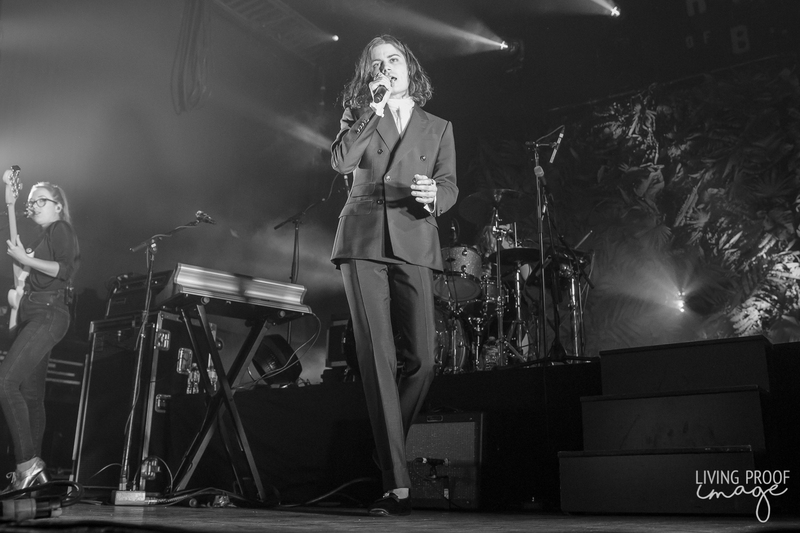 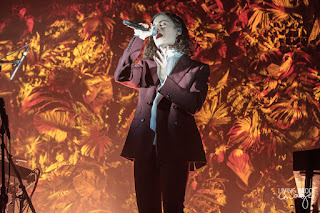 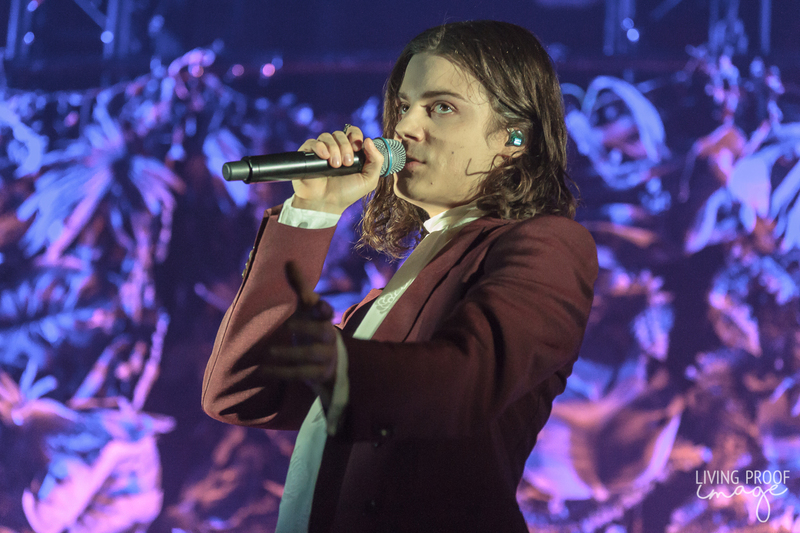 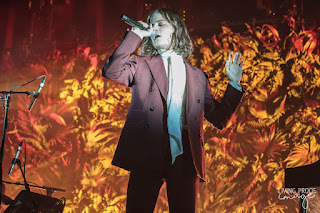 BØRNS stepped up from behind his elevated stage, drowned in a hint of light and jumped into his opening "God Save Our Young Blood", a track he shares vocals with Lana Del Rey on Blue Madonna. 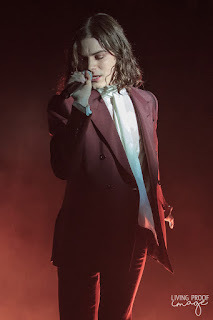 Though the stage is dark, his voice cut through the darkness like a sharp blade, spreading what little light was on stage throughout the entire music hall. But once he got going, there was no stopping him. 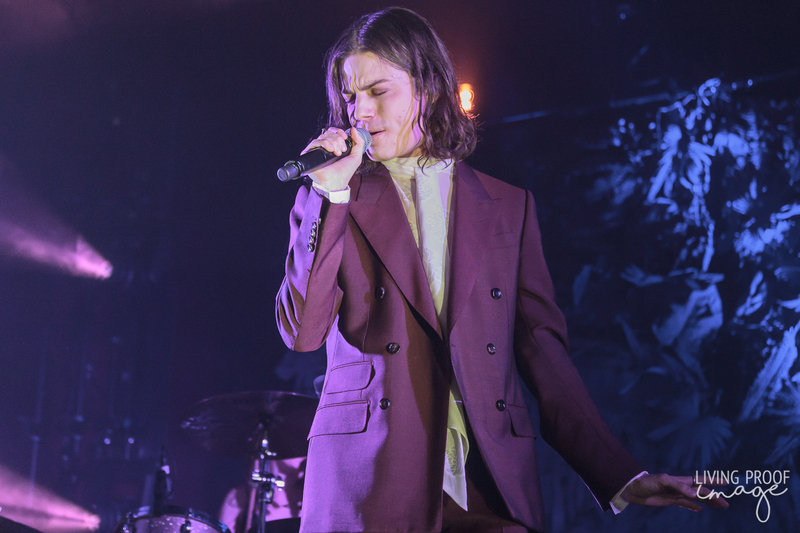 Leading up to BØRNS's set, Prince had been played during the set intermissions, including more obscure, early tracks. 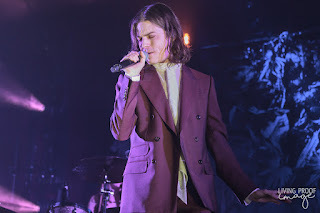 You could tell the Purple One has had an impact on the Michigan native, and it showed when he sang his next song, "Faded Heart". 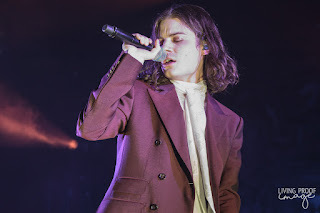 A playful and flirty BØRNS moved around the stage, engaging with audience, all of whom knew the words to his album's initial single. He and his four-piece band, three of which were female (which left him one female short of becoming Robert Palmer), did a spectacular job creating an atmosphere that you could easily dance to or simply relax and enjoy.